Listening to Honey Radar is like walking through a meadow. And depending on the weather such a thing can be sunny and sublime or cold and itchy. Either way though, their ramshackle and anagogic pop always sounds its of the earth. On this record we get both kinds of weather. 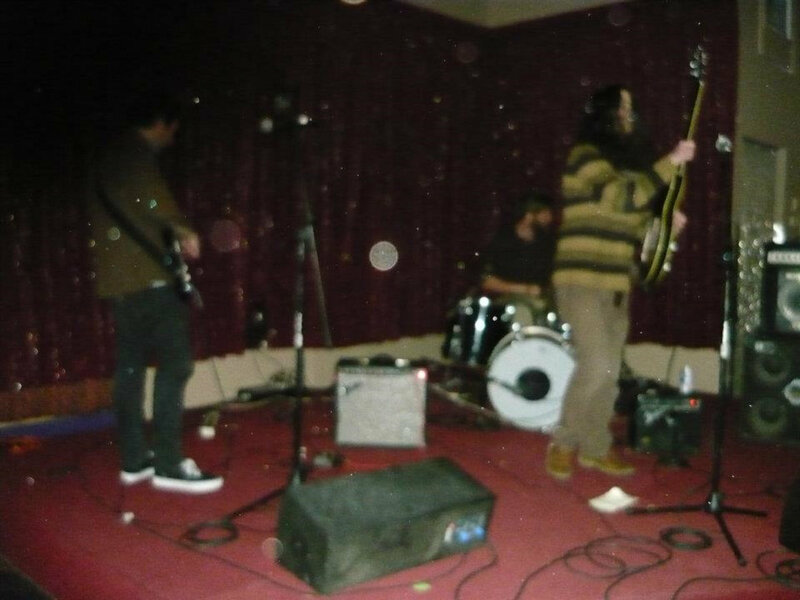 "Ink Circle" introduces itself with a guitar blare that glares like a blinding sun before settling in a hazy groove that is part blurry basement boogie and icy bedroom psych. Wah-wah oozes fluorescently while Jason Henn's voice smears a mentholated salve over a whispering ghost. Later that day, "Telephone Betty's Aneurysm" gives a farmhand a reason to shirk his field duties to zone on in the meadow and think about Mersybeat country western music. The sparse and wobbly choppiness of "Paper Car" has a parched feeling until halfway through when cold clangs condense a crystallized mist. "The Calvin Coolidge Clarion" closes the record with a march that heads out of spring sunset into an autumn evening.